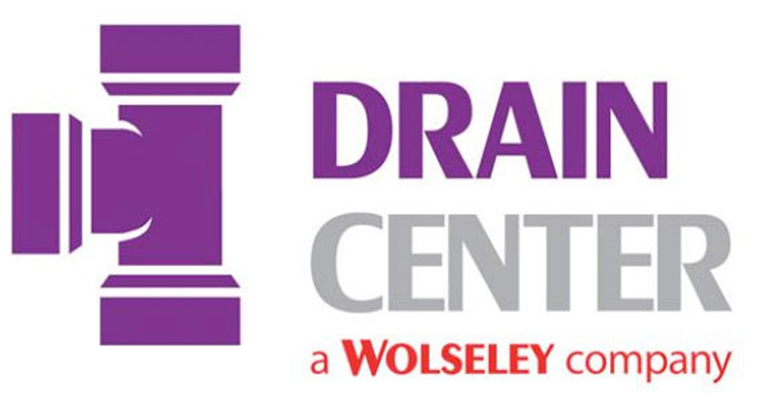 With over 80 branches across the UK, Drain Center is a leading national supplier of drainage and utilities products to the professional construction market. In particular it wanted one company able to provide overall consultancy both creatively, technically & logistically. It was a key requirement for Drain Center to have a single agency responsible for its content design and cross channel marketing requirements. ONELAN and OneMedia were chosen as they satisfied this criterion, for the reliability and flexibility of their solution and fact that the project cost was one-off versus ongoing annual licence fees. Sys-Teams Ltd were the integrator responsible for the installation and commissioning of the hardware. The project was successfully trialled with a pilot. A ONELANMillennium Net-top-box (NTB) is installed in Drain Center’s headquarters and ONELAN 650S mini NTBs are being installed in individual stores.